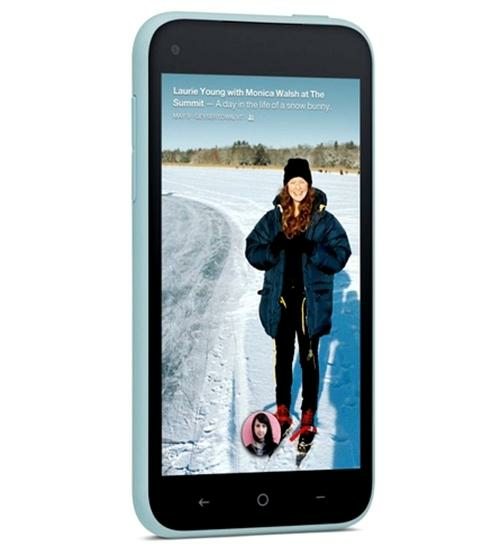 The HTC First is unofficially known as "the Facebook phone". The reason for this is that the HTC first is the first smartphone released that comes preloaded with Facebook Home for Android. 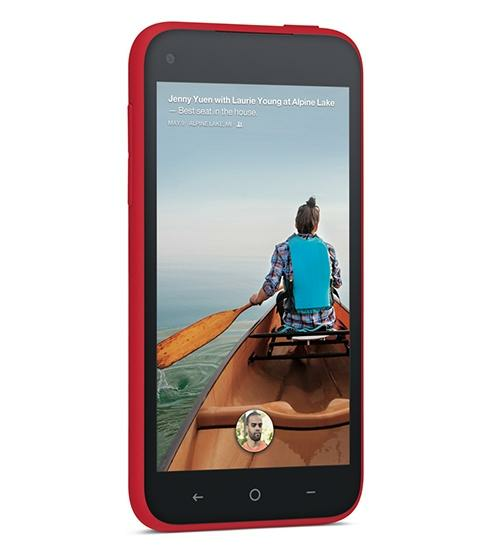 Aside from the Facebook integration, the HTC First features a 4.3" touchscreen display, 5-megapixel rear-facing camera, 4G LTE connectivity, 16GB of internal storage, and a 1.4 GHz Qualcomm Snapdragon dual-core processor. HTC First, Verizon Galaxy S 4 launch date, and more! 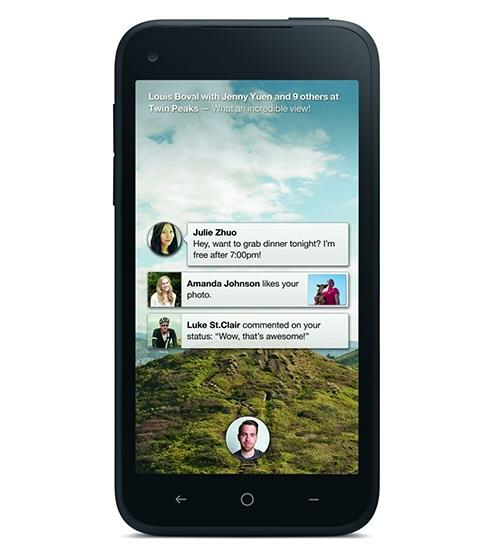 HTC First and Facebook Home: What does it all mean for mobile? Internet kids, this has to be the best day ever for you, because there's a phone called the HTC First - and now, you can get on the Internet and yell "first!" without looking like a tool.